Zlatna Panega river is part of Geological Park Iskar-Panega. This park is an UNESCO-run Geopark in Northern Bulgaria, located at 3 km south of the municipal centre Lukovit. 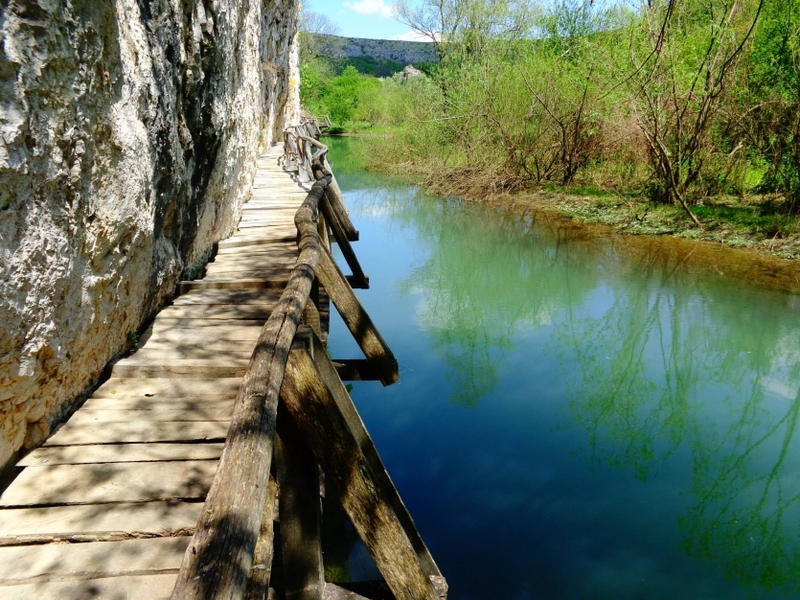 It consists of two sections: the Karlukovo Karst Complex lies in the valley of the Iskar River, while the Roadside Landscape Park "Panega" is at the Zlatna Panega valley. Tsvetan Valchev 10 from me, Iliyana!